The Jeneral Joke Store is an ongoing collaboration with Aaron Carpenter. We write jokes together. Our jokes are not so much intended to be "haha" funny, but rather an exploration of various joke archetypes. 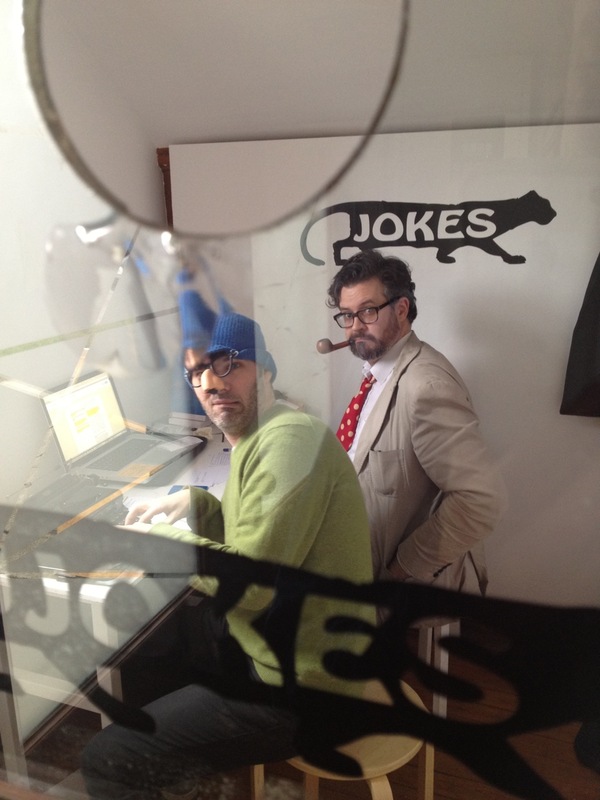 We sold jokes at the Instant Coffee exhibition Feeling So Much Yet Doing So Little at the Western Front.